Touch is one of the most powerful means of communication; studies have shown that emotions and feelings can be communicated by touch alone. 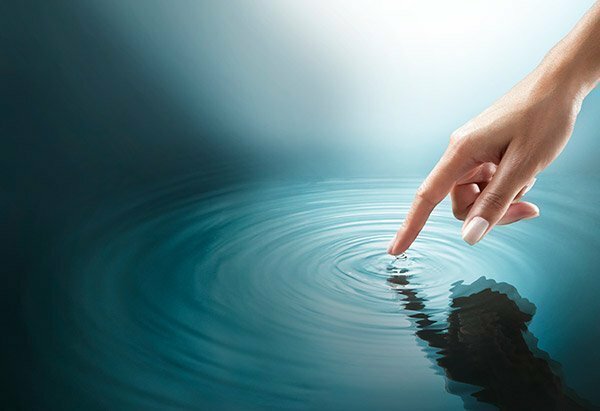 When we touch another the impact of that touch is literally sent out like ripples in the water. In our touch workshops we work with platonic touch in a safe and nurturing obligation free environment which supports you to connect with yourself and others from a heart opened space. Being able to connect with touch without sexualising it allows us to go back to a state of innocence and bliss of just being in our bodies. In addition this allows us to learn about what is there for us in our relationship dynamics. The environment that we work with is one of open-heartedness, fun and healing. The workshop starts by working with boundaries (ours and yours) to promote confidence and allow you to authentically connect with what feels right for you and what touch you want or don’t want from others. You will also have the opportunity to experience touch which you might not otherwise be able to have in a safe platonic obligation free environment, and to connect with the art of receiving. There will be further opportunities to ask for other touch that you want. This can be anything from a hand or a foot massage, a back rub or a cuddle, as long as it is within the boundaries of the others and the rules of the workshop. Throughout the exercises you will be guided and supported to connect with yourself. Touch is an instinctive, natural language that we can all speak and understand. It’s essential for stimulating our nervous system and promoting healthy physical development. It is also critical for our mental and social development. We will work with the beneficial effects of conscious touch and the resultant natural release of the feel good hormone oxytocin to bring you to a place of peace, empowerment, growth and self-connection. Did you know that it’s a proven fact that just twenty seconds of physical contact can lift your mood for the whole day as it releases oxytocin? Find out more about oxytocin and its potential healing power here. We will do our best to gender balance this workshop but we cannot absolutely guarantee it. 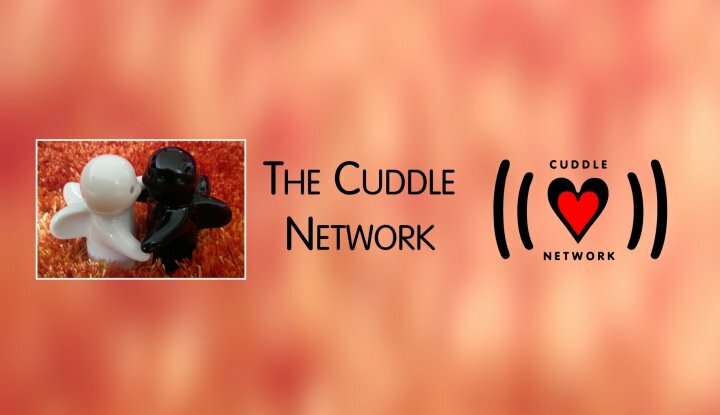 The doors will open at 1.15 pm and event will start at 1.30 pm with an opportunity to meet your fellow Conscious Cuddlers over lunch and non-alcoholic drinks. If you are joining us for lunch then please bring some veggie food to share. The workshop proper will start at 2.00 pm after which there will be no admittance.